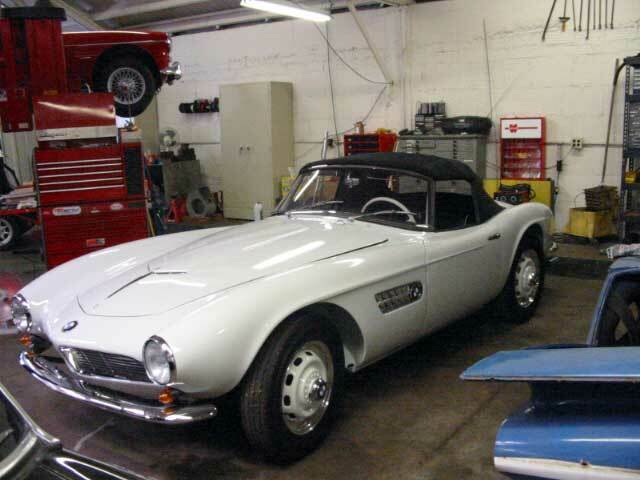 For the past 2 decades, I have been involved with many BMW restoration projects. 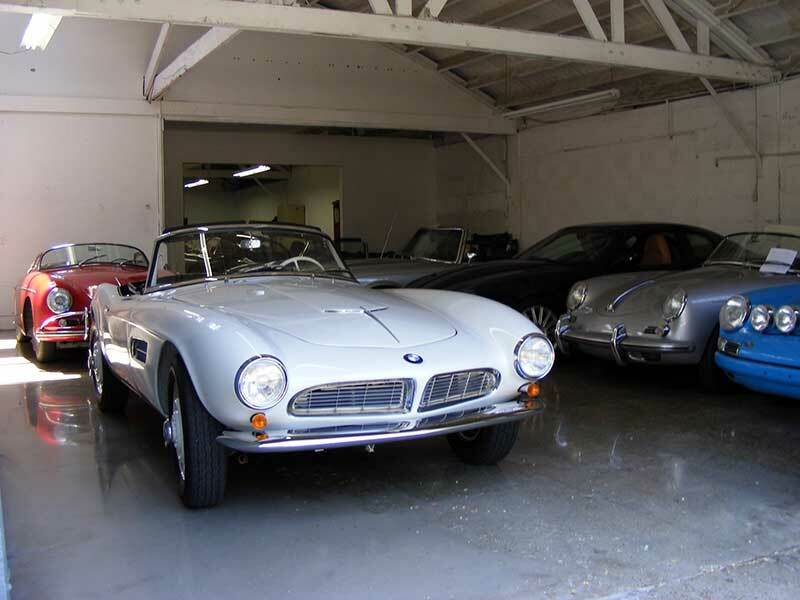 Collectors have hired me to reupholster BMW interiors to their original factory conditions. 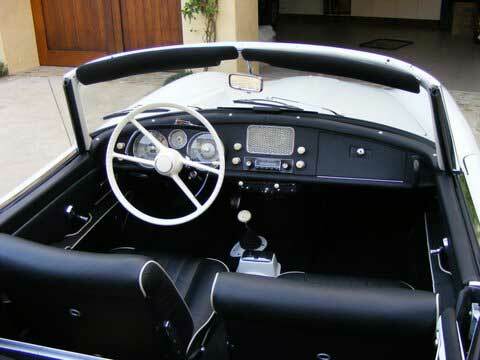 I have earned an outstanding reputation for my custom BMW upholstery skills on many classic BMW show car winners. 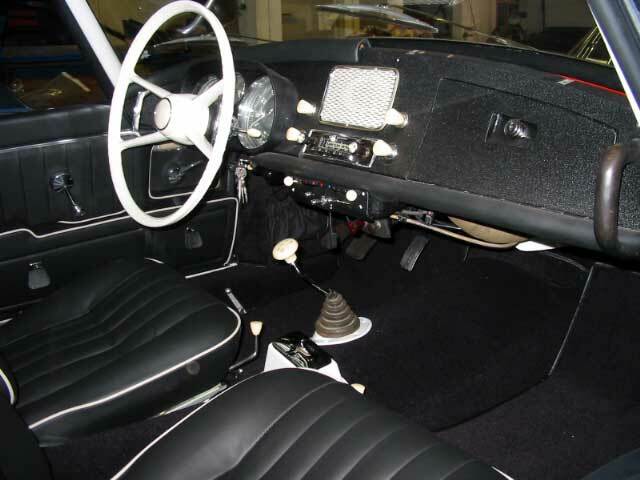 I have experience with BMW interior restorations, specifically the BMW 328, BMW 507 and pre WWII saloons (sedans) even though the majority of my auto upholstery services involve classic Jaguar restoration cars. 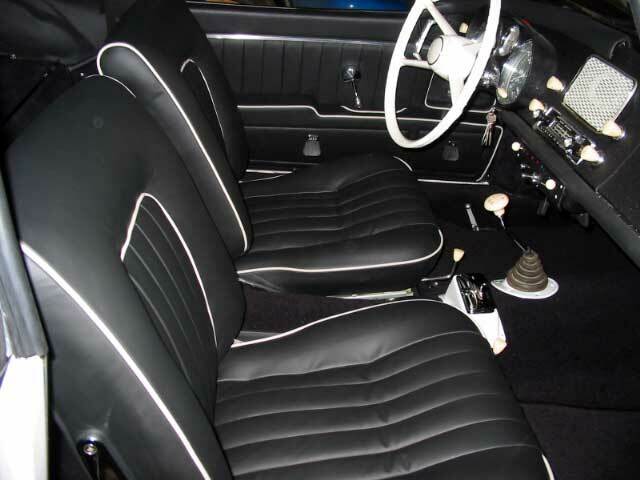 My full interior BMW restorations include reupholstering all interior parts to their original design and color specifications, like seats, dashboards, steering wheels, consoles, headliners, carpets, door panels, and trunks. I only use the finest leathers and fabrics in the world to restore a BMW interior to the same, or better, condition than the factory original. 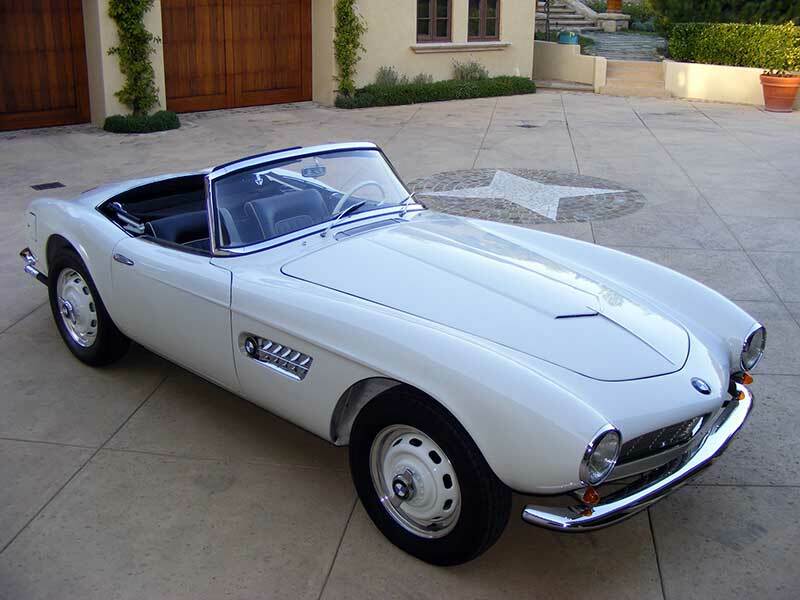 Working alongside Winning Makes in Santa Barbara, I fully restored the black interior of this gorgeous 1959 BMW 507 Roadster. 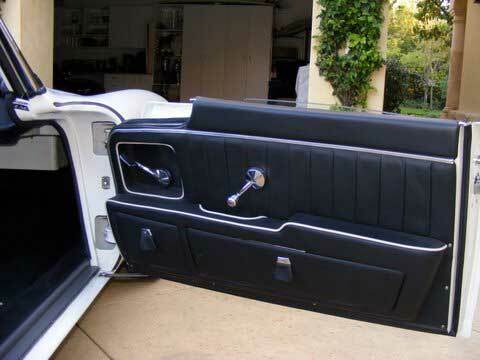 Only 252 units were produced from 1956 to 1959, and only 202 are known to exist today. This show car winner could probably command $800,000 at auction. 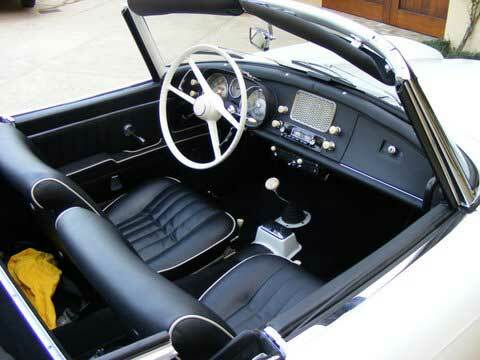 The styling of the 507 later influenced the Z3, Z4, but most especially the Z8. 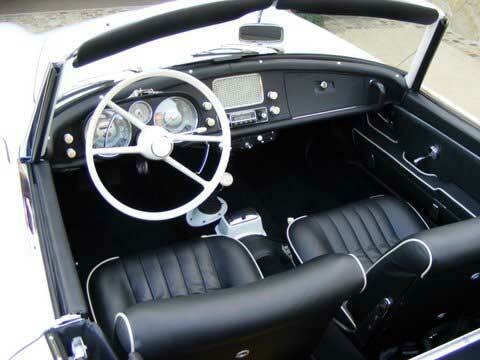 Working on this BMW reminded me of the time I restored the interior of an original 1967 Shelby AC Cobra 427. All company names, model names, logos, trademarks or registered trademarks are the property of their respective owners.